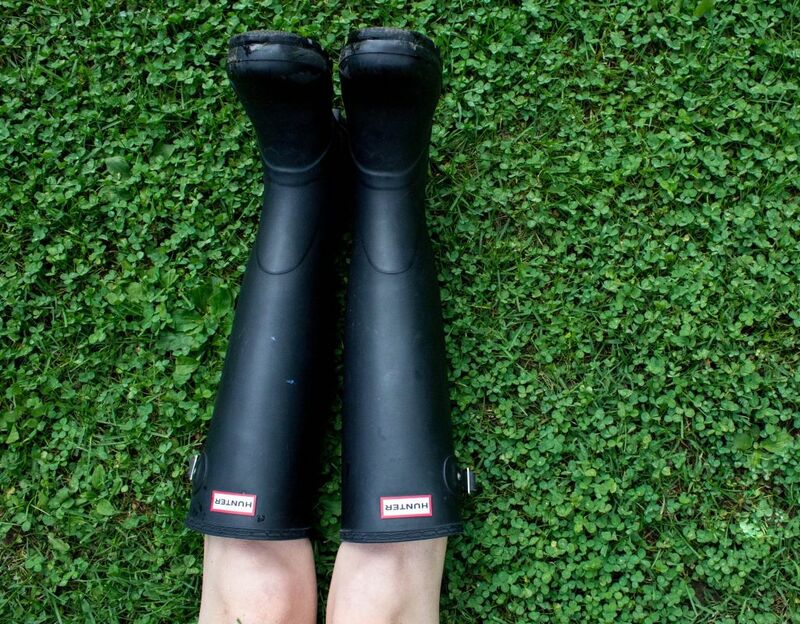 Get ready for Winter with some new Hunter boots at their three day London sample sale, hosted by The Music Room! Follow the Get Tickets link to choose your date and RSVP. i was expecting it to be all shoes and boots (there were no boots left by the time i arrived), but there were coats and bags, with a large amount of stock. overall it was better than expected.